Part Four: Time to put all that practice into motion with the most intensive workout yet from TJ. Supersetting routines is full-on. Can you manage it? This entry was posted in Intermediate to Advanced Level Fitness, News and tagged advanced exercises, supersets, TJ Video Series on August 4, 2018 by Admin. How Can I Build Grip Strength with Bodyweight Exercises? Why are Pull Ups so HARD? What Can You do About it? Nicola is a freelance copywriter and magazine journalist who has been writing about and for the fitness industry since 2004. She's swum the English Channel, has been a World-Champion drug-free bodybuilder and is currently training for powerlifting competitions. She loves training, building muscle, and being active in the great outdoors. You can find her all over social media as "the fit writer". Kevin is an internationally known and sought after fitness professional featured in the documentary film The Motivation Factor by Doug Orchard Films. 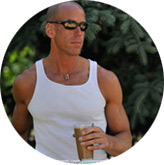 He specializes in functional training, core training, three-dimensional movement, motivation and Restorative Arts. He has a B.S. in Sport Management/Fitness &Wellness, is a StrongFirst Level I Kettlebell Instructor and is certified through ACSM, NASM and ACE. 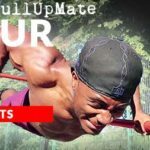 TJ is a full-time website designer along with also being a fully committed fitness & lifestyle YouTuber and has been contributing to the fitness industry since 2013. 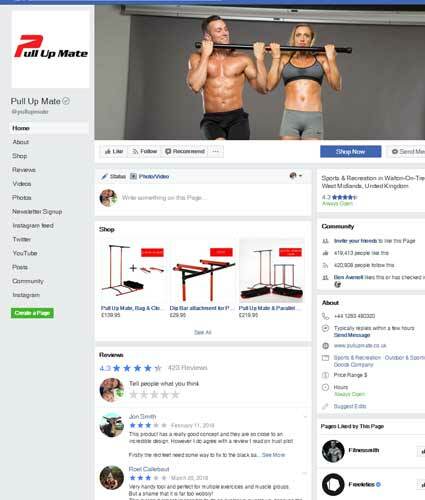 The main focus of his channel is to teach and show others how to balance fitness with everyday life You can follow along with his journey via his social media platforms below. Check Us Out On Facebook! Over 430k Likes!